I think you’ve noticed that the bench press is the most practiced exercise in a gym. 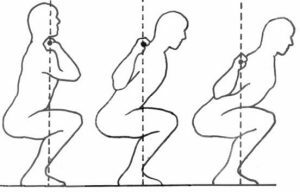 And as this is the most practiced exercise, it’s also the exercise that create the most injury per year. This is why, it’s important to have basic morphology’s notions to be able to do this exercise correctly. 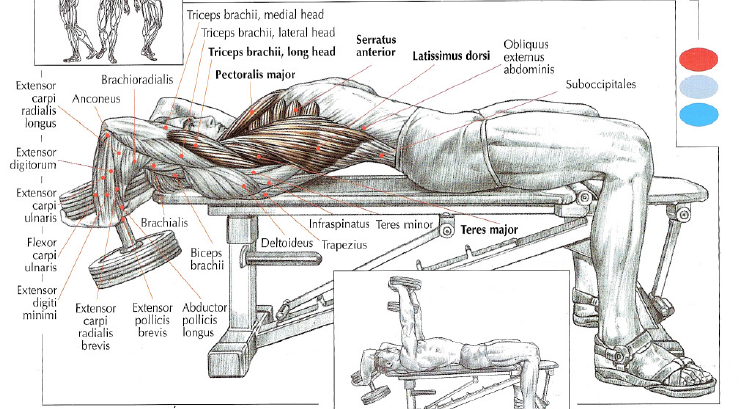 The majority of injuries with the bench press are muscle tears or rupture of the pectoralis major tendon (during the descent of the barbell). 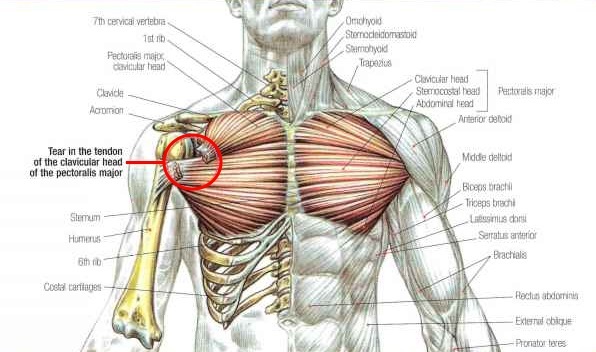 The pectoralis major inserted on the humerus. As a result, during the descent of the barbell, more the arm go down and more the pectoralis major is stretched and vulnerable. But the descent of the arm and the stretching of the pectoralis major vary from one individual to another. 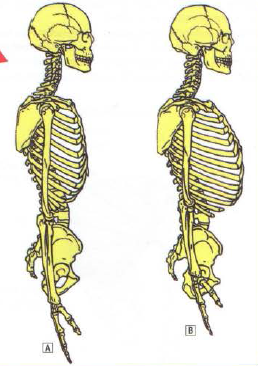 More the arm is long, more the humerus will go down, which causes the pectoralis major to be stretched. It’s for this reason that willowy people (a person with long body members) often have this type of injury. 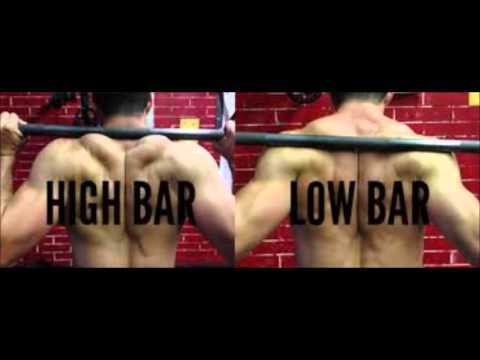 More rib cage is thick and less the barbell can go down. 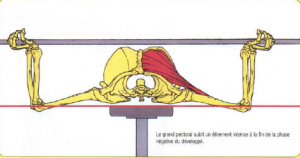 This means a limited strech of the pectoralis major therefore less risk of injury. 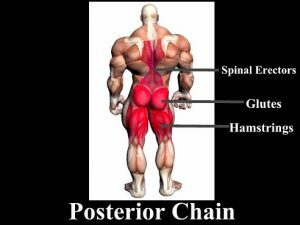 It’s for this reason that the majority of great bench press champions are brevilineal type (a person with short body’s members). Having a thick rib cage and short members allow to achieve a record with a morphological safety that limits the risk of muscle tearing or rupture of pectoralis major. 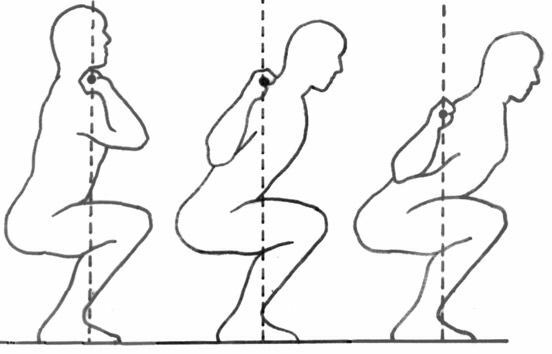 Morphology has a fundamental place in sport success and it’s injuries that limit the progression. 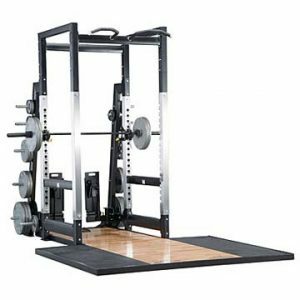 Sport progression isn’t only based on mental (mindset), diet and workout type. It’s fundamental to adjust the training program with the morphology. 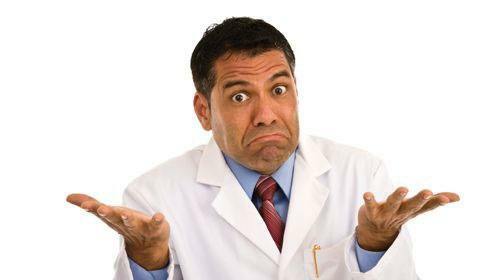 Let couple things be clear : what’s good for the person next to you, is not automatically good for you. 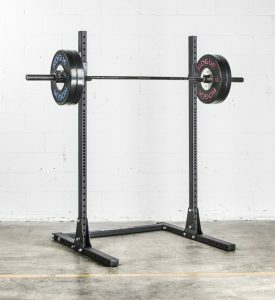 There is a bench press variant and it’s close-grip bench press. 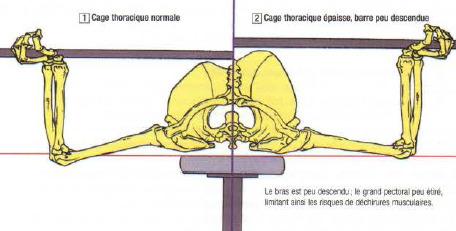 This variant limits the arm’s descent and this reduces the pectoralis major’s stretch thus limits the injuries risks. 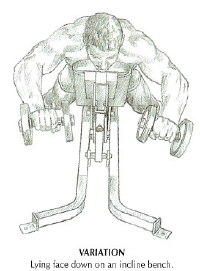 This variant used by bench press champions with willowy type but the disadvantages are reduced performances, triceps work more and the movement’s amplitude is more important. 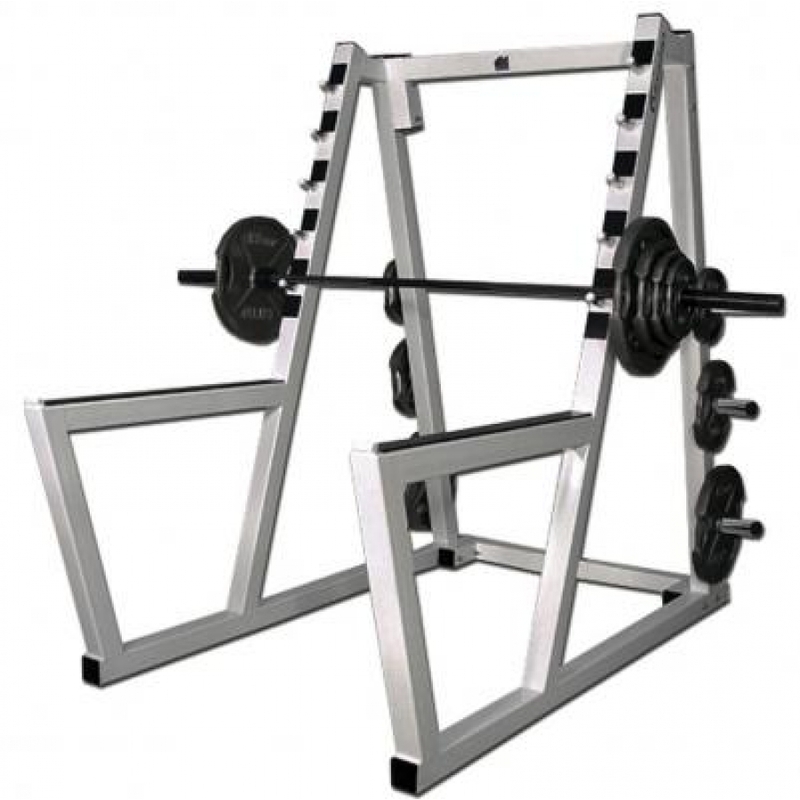 There is also another variant, the partial bench press. The concept is to decrease the barbell’s descent for it doesn’t touch the chest. This avoids excessive pectoralis major’s stretching. 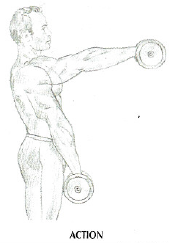 Elbows close (to close arm/chest angle) to make more work deltoids. Regardless morphology, these techniques can be used to specifically target a muscle (elbows spread => pectoralis major or elbows close => deltoids). A thin rib cage with long arms when the barbell approaches the chest during the descent dangerously stretch the pectoralis major. The risk of muscle tears or tendon rupture are increased with the weight on the barbell. 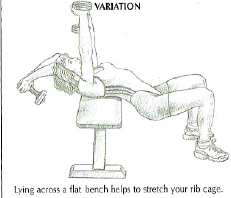 A thick rib cage with short arms when the barbell approaches the chest during the descent limits the movement’s amplitude and the pectorlis major’s stretching. It’s for this reason that there are many bench press champons with this morphology. 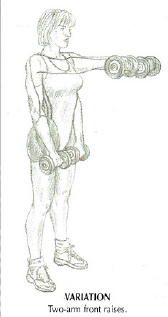 Inhale and make an alternate raise of your arms forward (or antepulsion) until your eyes level. 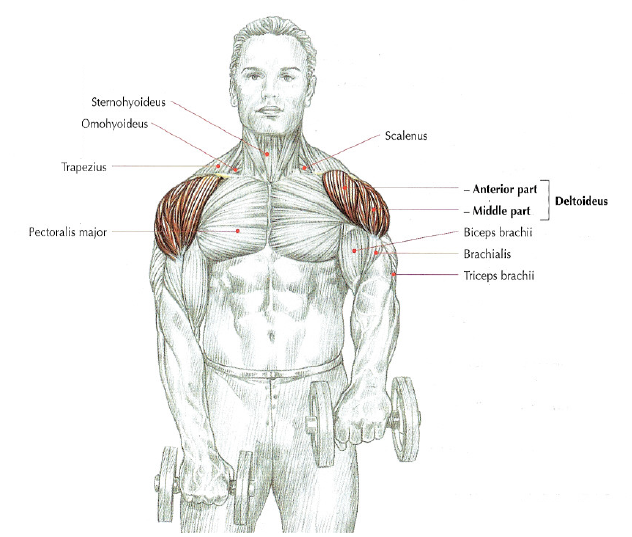 This exercise work mainly deltoid’s anterior beams, clavicular beam of the pectoralis major and a little less the rest of deltoid. 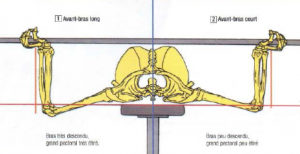 In all arm raise movements, scapula fixators (shoulder blades) on rib cage such as anterior serratus and rhomboids, are also used allowing humerus to tilt on a stable support.